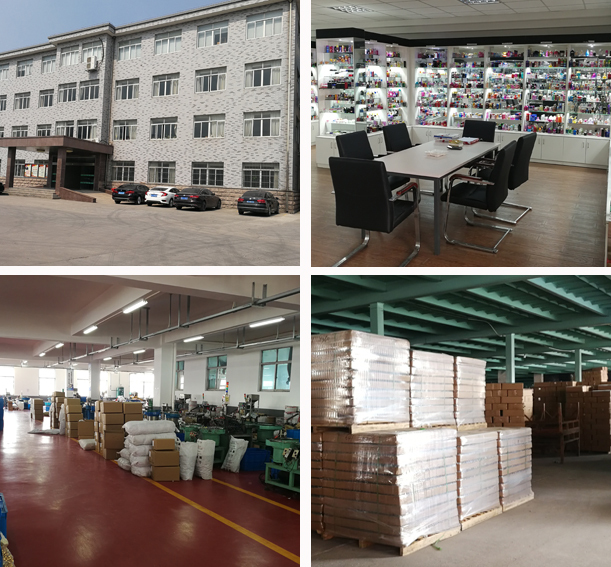 Yiwu Tengding Packing Products Co., Ltd is a professional manufacturer and exporter in cosmetics packages. 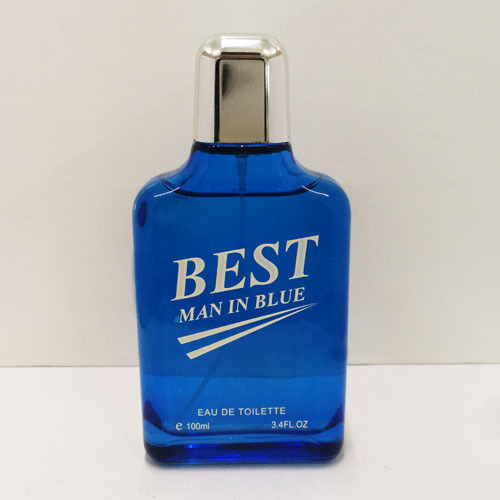 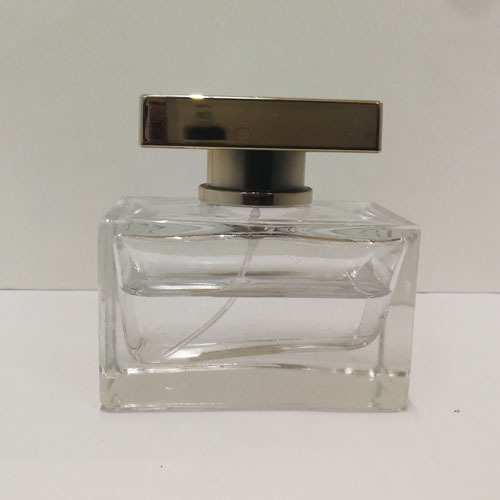 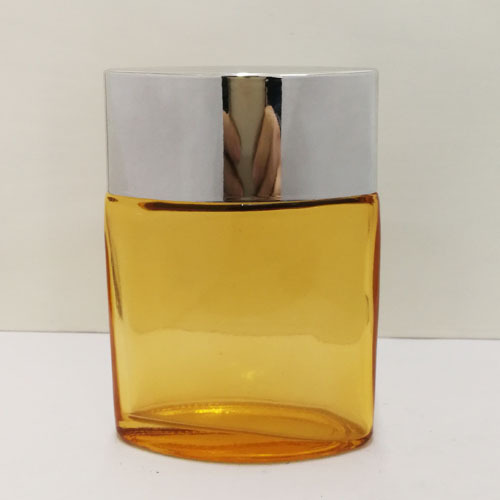 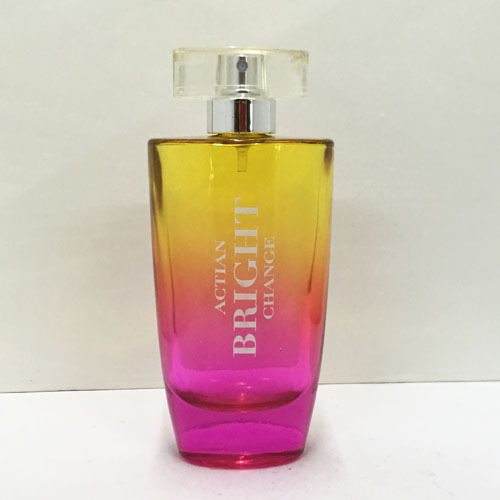 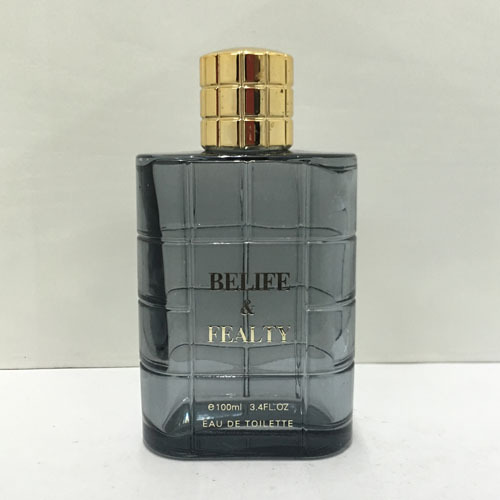 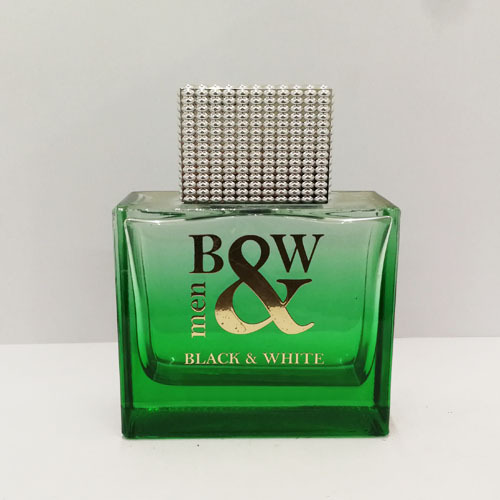 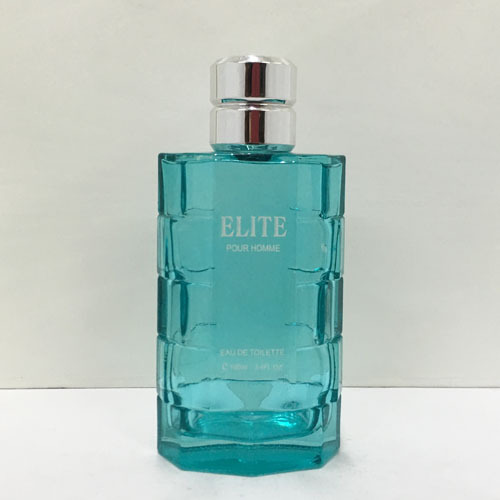 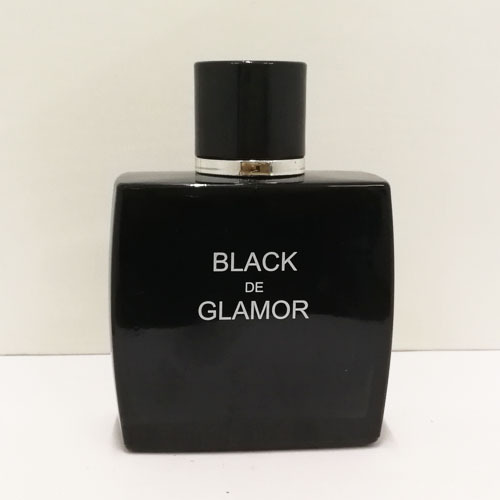 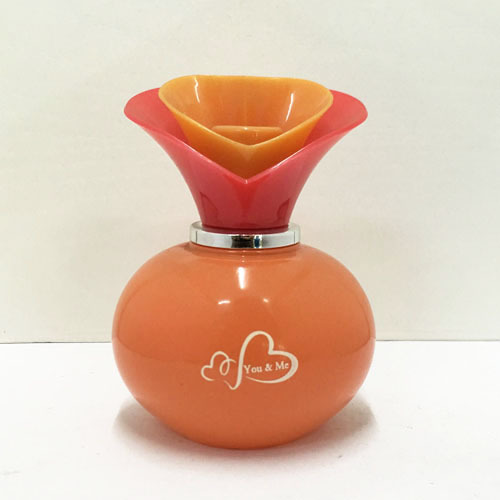 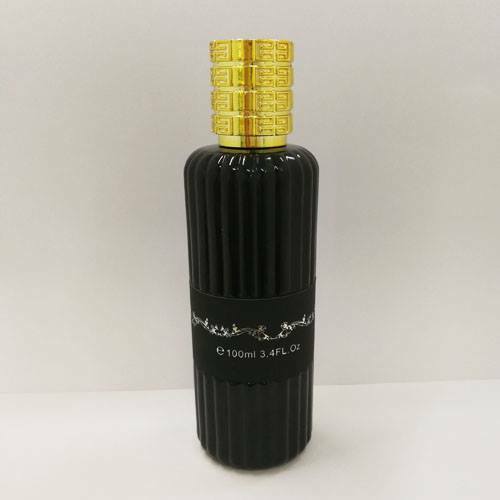 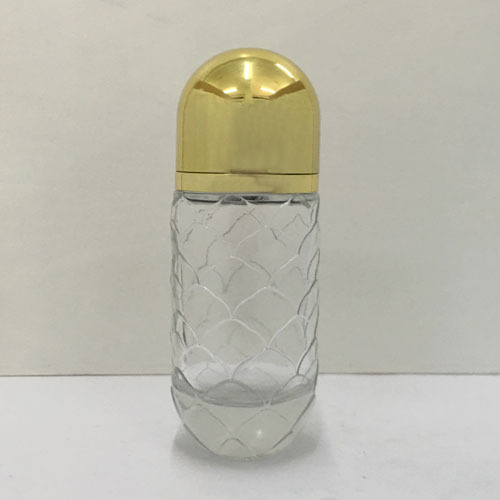 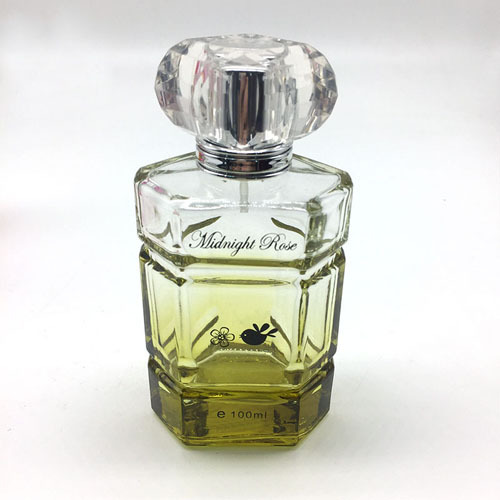 Our main products are glass perfume bottle, glass roll on bottle, glass lotion bottle, glass cream jar, reed diffuser bottle. 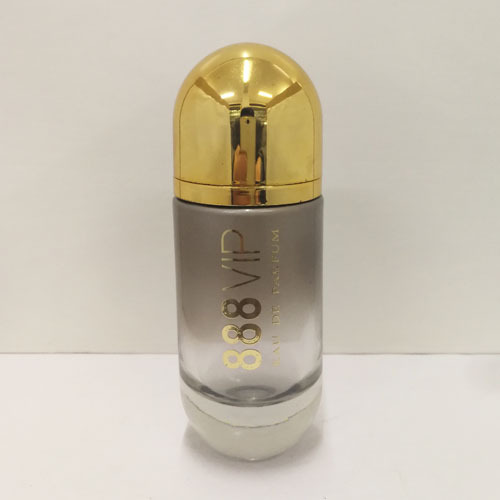 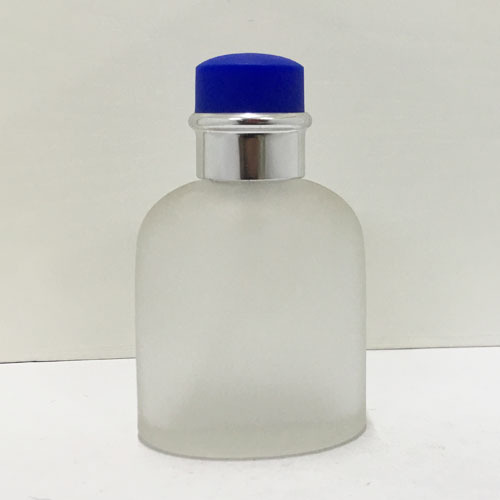 Besides glass products, we can supply the other cosmetics packages, such as plastic bottle, lotion pump, mist sprayer, trigger sprayer, acrylic cream jar, aluminum cream jar, etc. 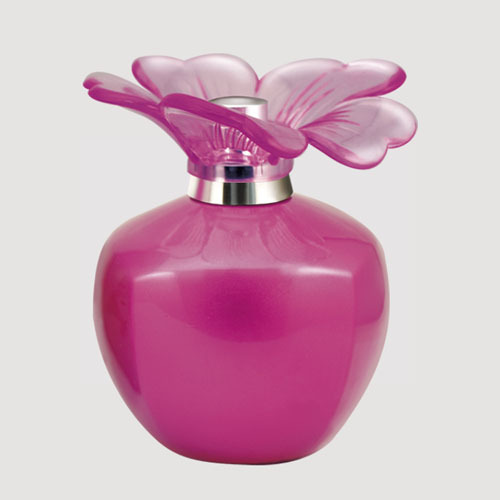 We provide one-stop procurement services and satisfy your different procurement requirement.